Those squiggly lines. Wait they have heads, arrowheads. @MattP, thou shalt stoppeth teasing us and handeth in thy arrow heads candy. Arrow heads, wow!!! How I have been waiting for you patiently. It sounds like it's pretty good - the next update. Is there an expected date for all the fantastic features I keep seeing getting ready to come out? It’s arrived in the latest Beta. Okay, thanks, I just saw it. I have a problem with the Arrowheads. I make a circle, turn it into a ring and make a 90 degree segment out of it. Now I see only one arrow, because the other arrow is obviously at the "hidden" end. AD apparently does not recognize the circle segment as a complete element. The point of this is that I have to measure angles. 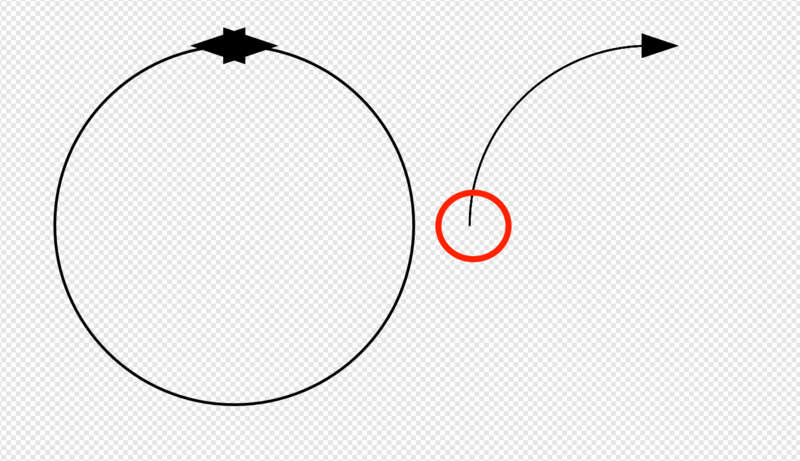 In short: I think, this behaviour is „by design“ and you will have to choose a different approach for you intention, fot example by converting the „Ring“ to curves and delete one of the overlying segments of the path. EDIT: Edited to add this is exactly what mac_heibu said above - well done, sir! Thanks a lot both of you! I see now exactly what the problem is. Unfortunately I don't have the slightest plan how to get a bow segment with an arrow on each side. 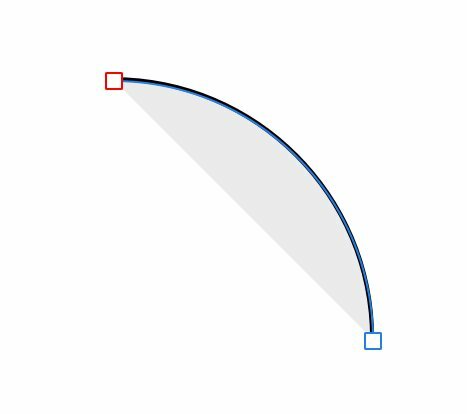 Your answers "for example by converting the "Ring" to curves and delete one of the overlying segments of the path " and "We should change our shape to produce an unclosed, single curve in this case " don't help me. Can you please explain this to me? Don’t use a donut/ring. Use a ‘pie’ instead. 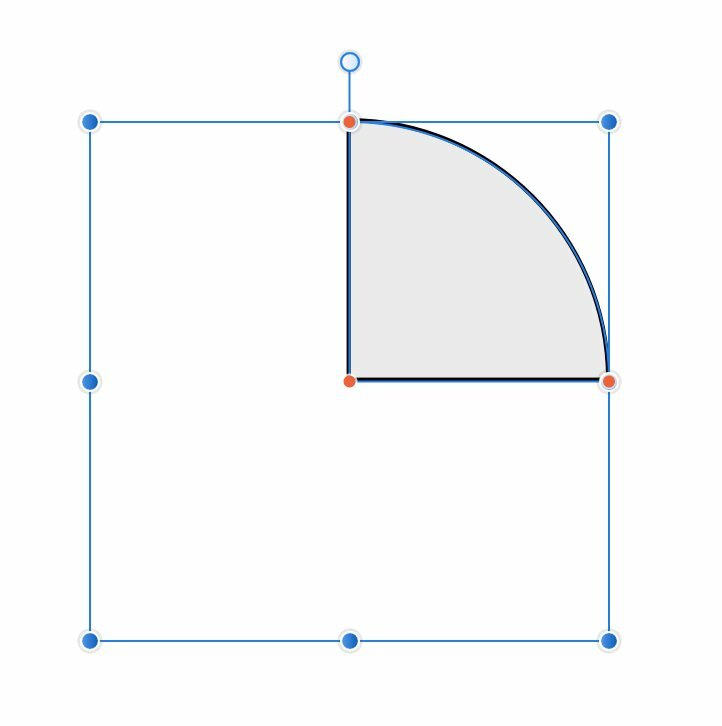 Draw a circle, convert to curves and then choose the action "open curve". That's it!